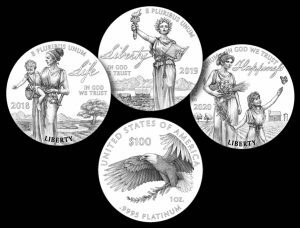 The United States Mint has announced the appointment of two new members to the Citizens Coinage Advisory Committee (CCAC). 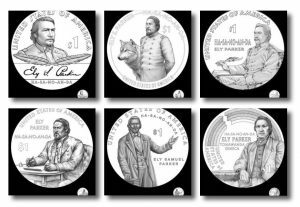 They will fill vacancies created by the expiration of appointments. 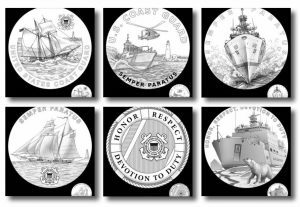 The United States Mint unveiled 18 candidate designs earlier this month for the 2.5-ounce .999 fine Coast Guard Silver Medal for 2020. 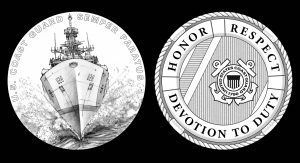 The medal celebrates the U.S. Coast Guard and is part of the Mint’s upcoming series of products honoring the nation’s armed forces. 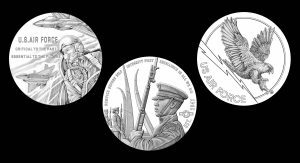 Proposed designs were reviewed and resulting recommendations made for the upcoming Air Force Medal. 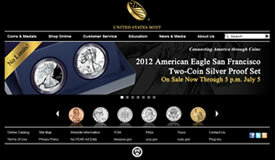 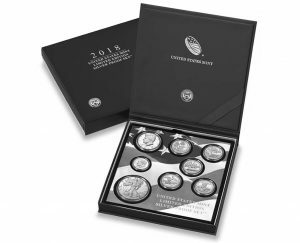 The United States Mint on Jan. 17 started selling proof silver medals honoring the U.S. Marines Corps, the Army, the Navy, the Air Service, and the U.S. Coast Guard. 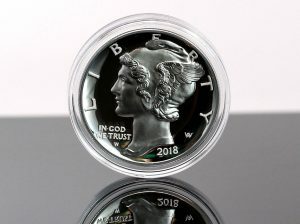 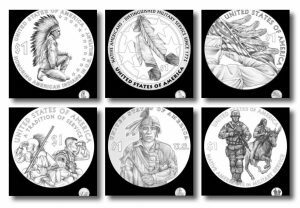 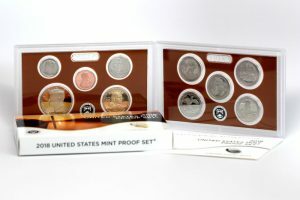 In 2020, the Armed Forces Silver Medal series from the United States Mint will start celebrating branches of the military with 2-inch medals struck in 2.5 ounces of .999 fine silver.